CHISINAU (Moldova), February 4 (SeeNews) - Hungary's OTP Bank plans to buy a majority stake in Moldova's Mobiasbanca from French banking group Societe Generale, Moldovan website Mold-street has reported. 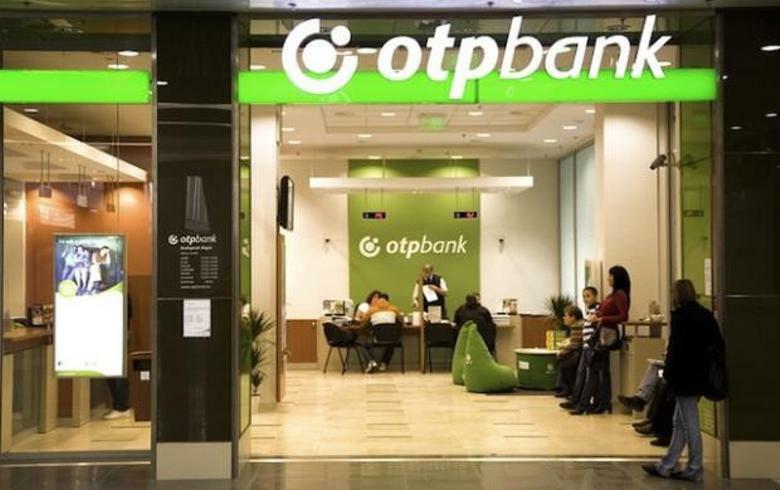 A delegation of OTP Bank will visit Moldova in the coming days in order to negotiate the takeover, Mold-street reported on Friday, quoting unnamed banking sources. The signing of a preliminary contract was scheduled for February 1, according to the media report. OTP is currently not present on the Moldovan market.